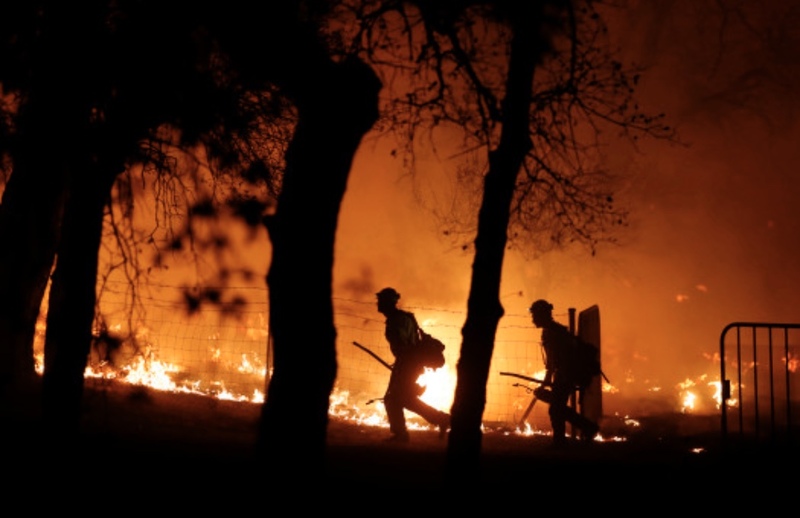 This year, the biggest news stories in California have very likely been the massive wildfires that have burned hundreds of thousands of acres, from northern California to southern California. With last year’s destructive wildfires ravaging the North Bay area from Santa Rosa and Sonoma County to Napa and Solano counties, many seasoned journalists thought they had seen the worst. And, they most certainly did. The North Bay Wildfires became the worst in California history. That was last year. And then, 2018 arrived. Along with another dry year in California, wildfires began sprouting up seemingly everywhere. The worst of them was the Camp Fire, which obliterated the entire community of Paradise, in Butte County. It started on an autumn morning in early November. By the end of the day, it became clear that the fire wasn’t going away anytime soon. 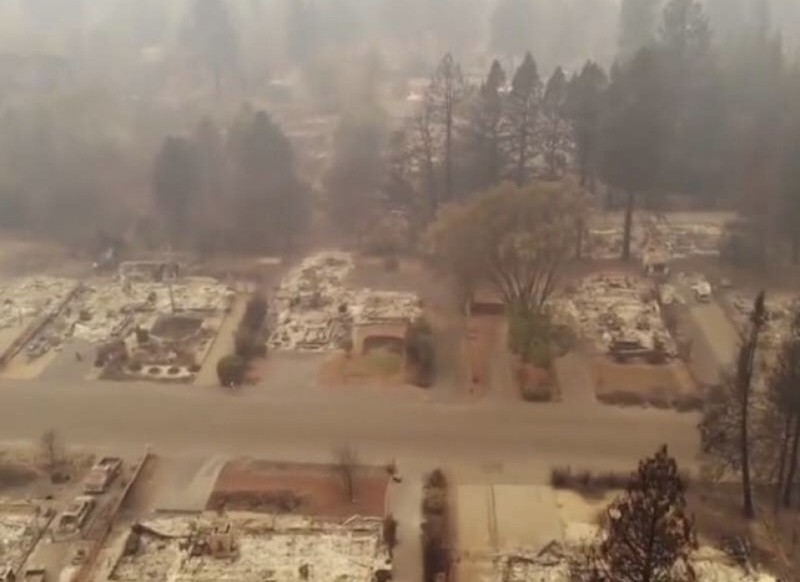 Now fully contained a month later, the Camp Fire killed 88 people and consumed more than 153,000 acres — that’s 239 square miles, or nearly five times the size of the city of San Francisco. According to Cal Fire, nearly 14,000 homes were destroyed, along with more than 500 commercial structures and some 4,300 other buildings. The Camp Fire is, without any doubt, the deadliest, most destructive wildfire in California history. Television stations from all around the region, representing the Chico-Redding, Sacramento, San Francisco-Oakland-San Jose and Fresno markets, have staffed countless reporters, photographers, live trucks and satellite trucks to cover this tragic story during the last month. From covering the initial fire and the rescue efforts to focusing on the destruction and the eventual recovery effort and the search for missing residents and those whose remains were eventually discovered, it has been a tough story for journalists to cover. There have been so many stories from the wildfires that television crews have documented through video diaries by survivors, vivid updates from reporters and wall-to-wall live coverage by the local stations. Let’s not forget about the smoke from the Camp Fire, and how it shrouded northern California and the Bay Area to become, for more than a week, the worst air quality anywhere in the world. Paradise, where the Camp Fire originated, has been the epicenter of the coverage for the last month. While the Camp Fire is now 100 percent contained, the story isn’t over yet. Reporters and photographers know that they will be covering the recovery from the fire for the foreseeable future.